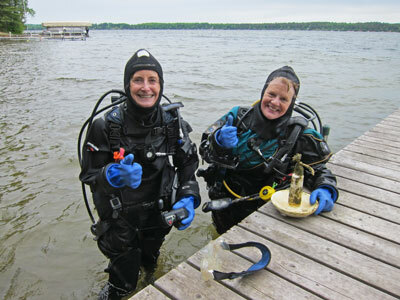 June 5, 2010: "Deep Diver Paula" and her friend "Scuba Leslie" Kopietz suited up to go SCUBA diving on Lower White Fish Lake near Crosslake, Minnesota. Many thanks to Leslie for inviting Mark and Paula this day to the summer home of her parents. Mark was the dive boat pilot. 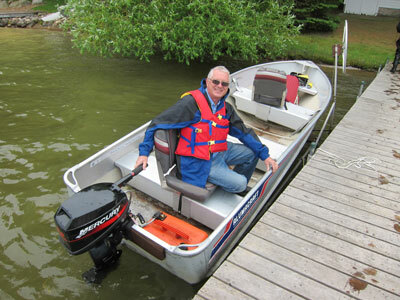 The 12-foot boat had a 9.9 horse Mercury outboard motor. 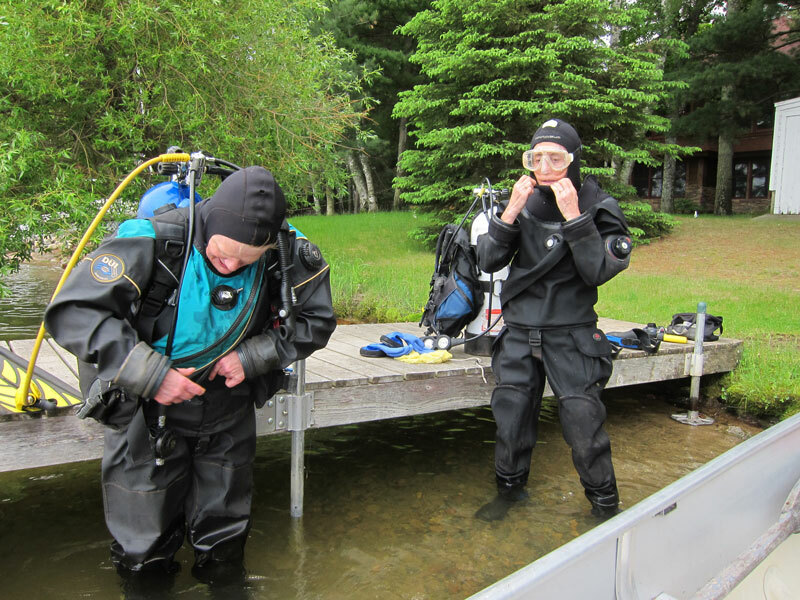 Paula and Leslie were out getting ready to go under next to their dive flag. Their goal was to look for dive treasure. 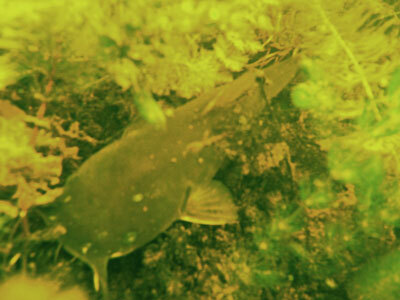 Leslie had an underwater camera along to get these photos. The first one is a bullhead feeding off the bottom. 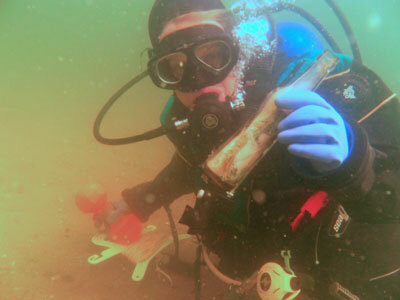 Deep Diver Paula found this soda pop bottle in about 8 feet of water. 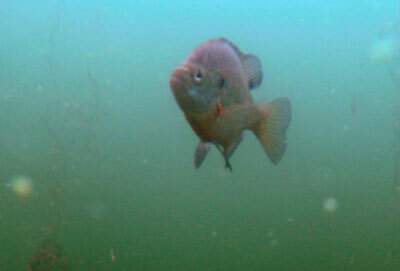 Fish were curious and were checking the divers. 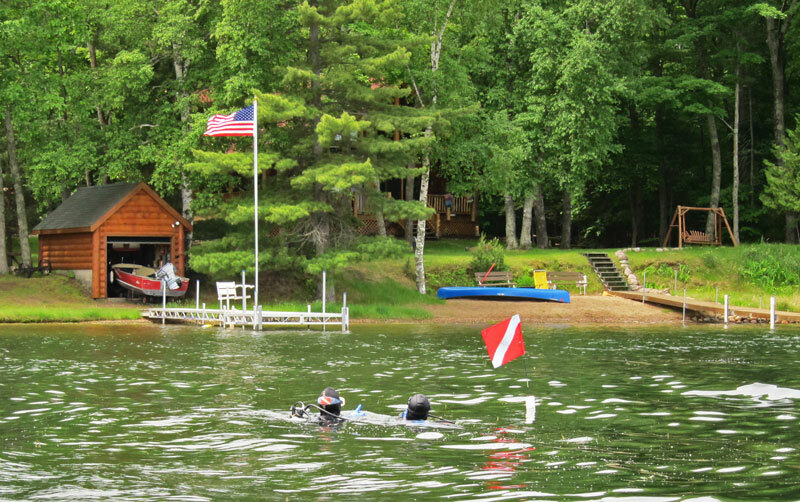 Back at the dock, both reported having a wonderful time. Paula showed off the anchor she found and dragged back. 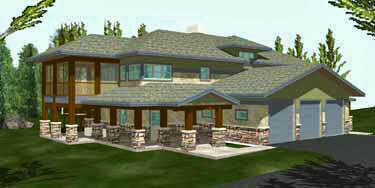 She will add it and the bottle to her collection of dive treasure on the grounds of Gilbert Lodge. 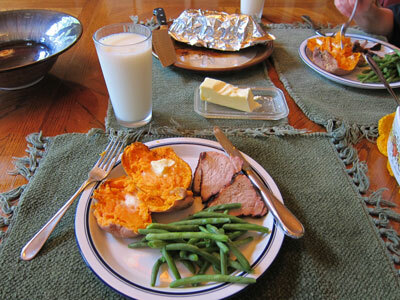 Chef Paula prepared Bar-B-Q pork cutlets, green beans, and sweet potatoes with butter for supper. Great stuff.